Date palms (Phoenix dactylifera) are the most significant perennial crop in arid regions of the Middle East and North Africa. A new study presents a comprehensive catalogue of approximately seven million single nucleotide polymorphisms in date palms based on whole genome re-sequencing of a collection of 62 cultivars. Abstract > Date palms (Phoenix dactylifera) are the most significant perennial crop in arid regions of the Middle East and North Africa. Here, we present a comprehensive catalogue of approximately seven million single nucleotide polymorphisms in date palms based on whole genome re-sequencing of a collection of 62 cultivars. 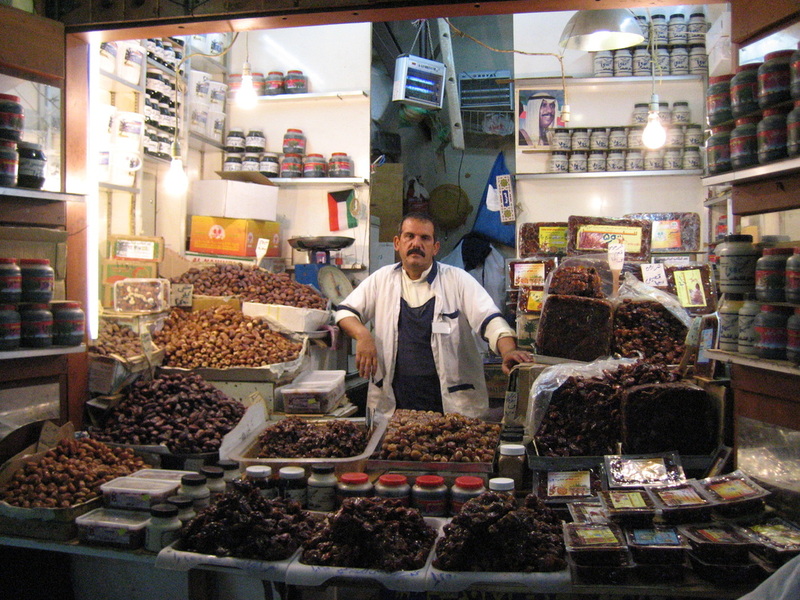 Population structure analysis indicates a major genetic divide between North Africa and the Middle East/South Asian date palms, with evidence of admixture in cultivars from Egypt and Sudan. Genome-wide scans for selection suggest at least 56 genomic regions associated with selective sweeps that may underlie geographic adaptation. We report candidate mutations for trait variation, including nonsense polymorphisms and presence/absence variation in gene content in pathways for key agronomic traits. We also identify a copia-like retrotransposon insertion polymorphism in the R2R3 myb-like orthologue of the oil palm virescens gene associated with fruit colour variation. This analysis documents patterns of post-domestication diversification and provides a genomic resource for this economically important perennial tree crop. (a) Principal component (PC) analysis of SNP genotypes based on ~25,000 SNPs for 62 cultivars. PC1, 2 and 3 axes account for 11.96, 4.03 and 3.69% of the variation, respectively. (b) Neighbour-joining tree based on the distance metric of Gronau et al.60 using 7,176,238 SNPs. (c) Population stratification based on STRUCTURE for K=2. Pie charts represent admixture proportions (that is, percentage of genome composition associated with each ancestral subpopulation cluster), and are placed on the map in the traditionally recognized country of origin of each cultivar. The study also predicts that by .